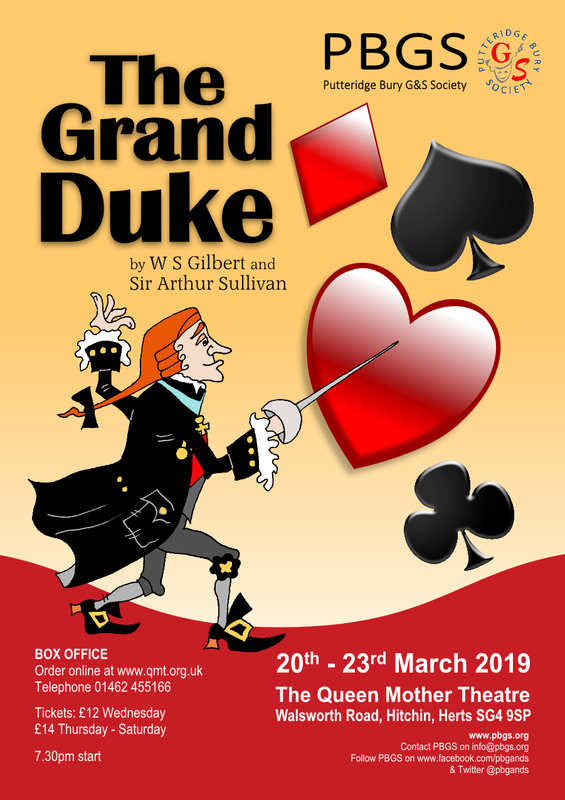 Grand Duke Box Office now open! The Box Office is now open for our next production of The Grand Duke and tickets are already selling! 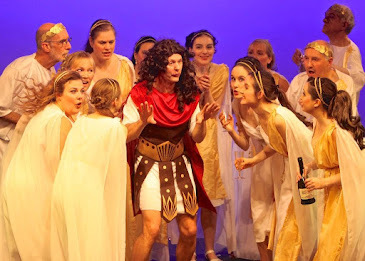 This is a chance to see a real G&S rarity with a hilarious production from our Gondoliers director, Graham Breeze. 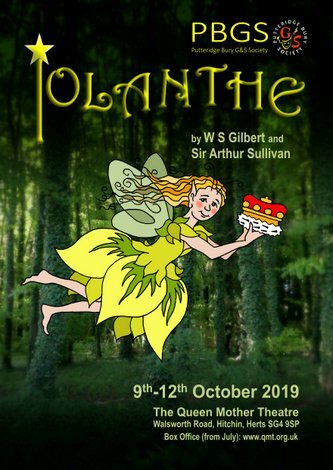 You can order your tickets by clicking on the button above for full online booking via the Queen Mother Theatre Box Office. For booking queries tel: 01462 455166.